Do you have what it takes to join our team providing excellence in security services across the UK? In addition to competitive pay rates and The People’s Pension, GMS offer the following benefits and awards. All employees, their partners and their immediate family members will have access to Life Works. Life Works is a free, confidential telephone and web-based information and support service providing access to caring professional consultants and counsellors. All employees have access to 6 face to face counselling sessions a year as well as telephone access to counsellors 24 / 7. Life Works is designed to work for everyone and can help with almost anything. Whether our employees have questions about illness in a family, handling stress, maintaining relationships, challenges at work, parenting and childcare, managing money, caring for an older relative, or health issues like losing weight or giving up smoking, our employees can turn to lifeworks. Employee of the Month Award – All employees have the opportunity to win £125 through our employee of the month award. GMS encourage recommendations from clients and managers to ensure that we reward great service. Winners of the Employee of the month award are entered into the Employee of the Quarter competition. The winner of this award wins a holiday to Cornwall and 5 extra days leave to attend. • Vouchers for Wedding – All employees who are getting married will receive a £30 gift card. • Vouchers for new baby – All employees who have a new baby will receive a £30 gift card. • Employee Referral Scheme – If our employees refer a friend to work for GMS, they will receive a payment of £125.00 when the new employee passes their probation period. • Childcare Voucher Scheme – Our employees save nearly £1000 per annum on childcare when using this scheme. 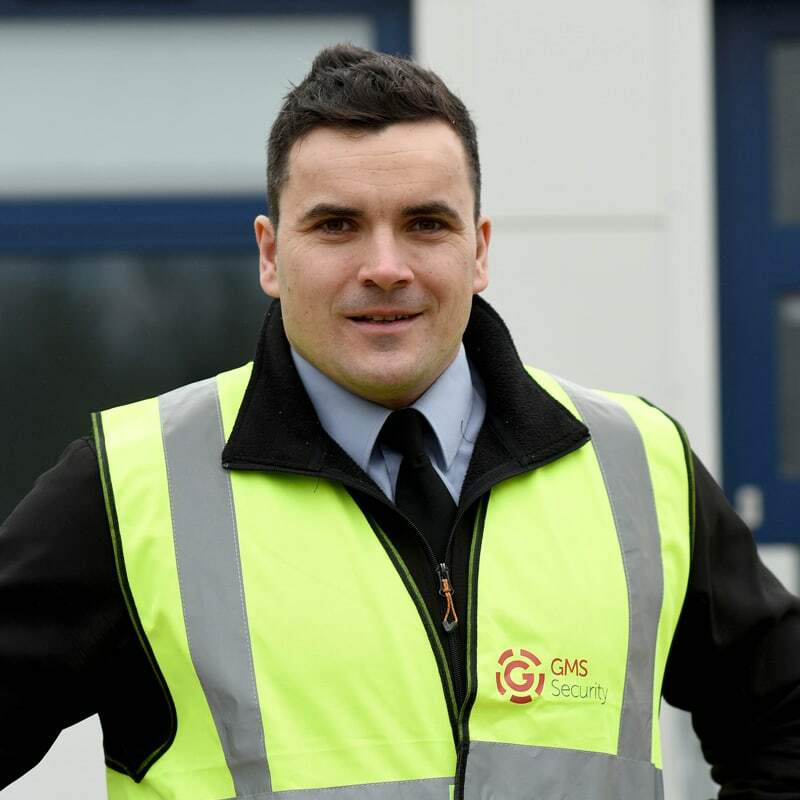 Our in-house training programme has been developed to ensure that our clients can be assured when instructing GMS they are going to be supplied with competent and safe staff. 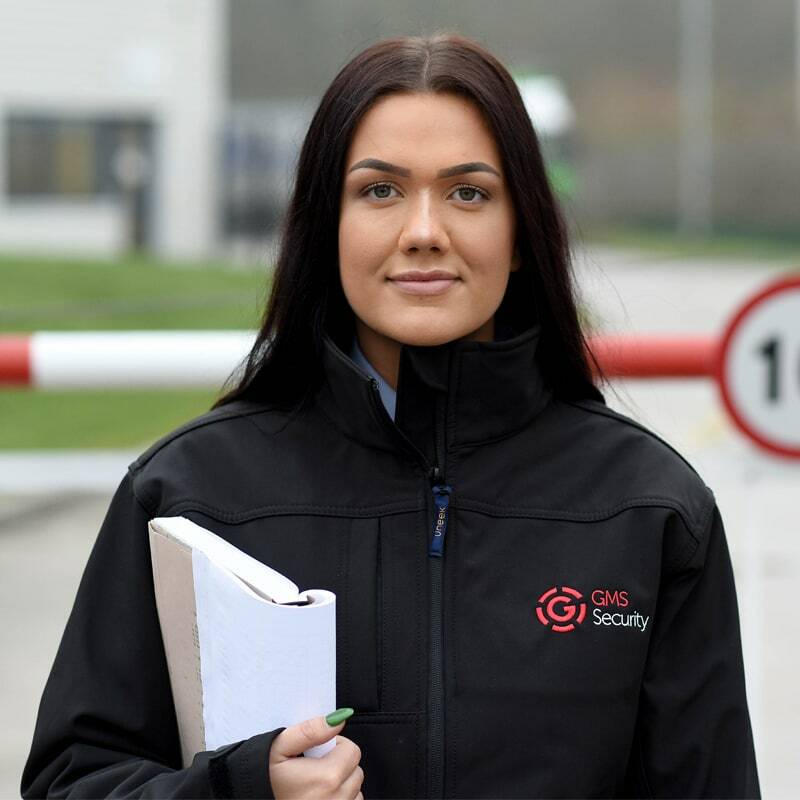 All GMS employees have undertaken Level 2 Award in Security Guarding (QCF) or equivalent qualification in order for them to work in the security industry. All staff undergo an initial assessment to identify any training needs and is employed on a 12 week probation period. During the probation period, they undergo 4 week, 8 week and 12 week assessments to monitor performance. At the end of the 12 week period the employee will have a formal appraisal and if they have reached the required standard then they will be employed on a permanent basis. GMS are committed to reviewing training initiatives so that relevant training and development is provided for skills in specific job areas, where work procedures have changed, or where new standards are introduced.